Many people today simply don’t get enough sleep. Everyone knows how it feels to lay awake in bed with thoughts racing through your mind. The “Deep Sleep” Isochronic Tone session uses delta frequencies associated with the deepest stages of sleep to help relax the mind and body and offer a great nights sleep. 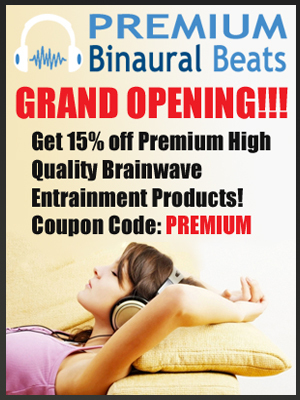 Try the Deep Sleep Isochronic Tone brainwave entrainment session today and watch your sleep and overall well being improve.